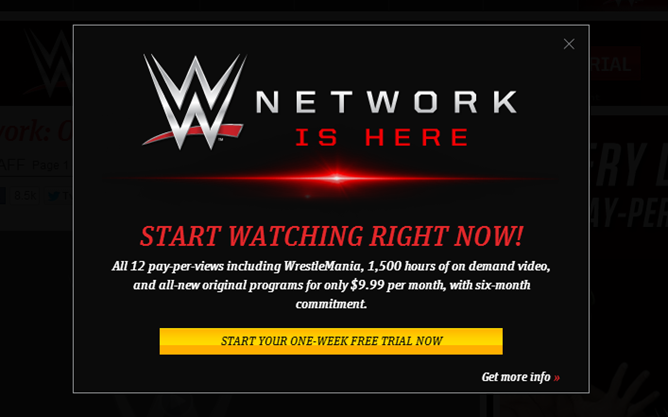 Today is the day that the WWE turns on the WWE Network, its new streaming service that provides a 24/7 streaming network along with 1,500 hours of video on demand. To kick off the launch, the company is also rolling out an update to its Android app. This way you can watch your favorite scantily clad beefcakes body slam each other anywhere you'd like. WWE Network costs $9.99 per month with a six-month commitment. 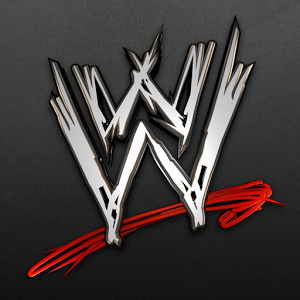 Aside from mobile devices, subscribers can also view content on computers via WWE.com, video game consoles, smart TVs, and streaming devices. WWE is offering a one-week free trial, so if you're vaguely interested in wrestling or just want more content to watch on your mobile device, you can hit the app below largely risk free. At least it won't hit back.